Making new, heart-felt choices with intuition as your guide is the solution for Creating A Life You Love. 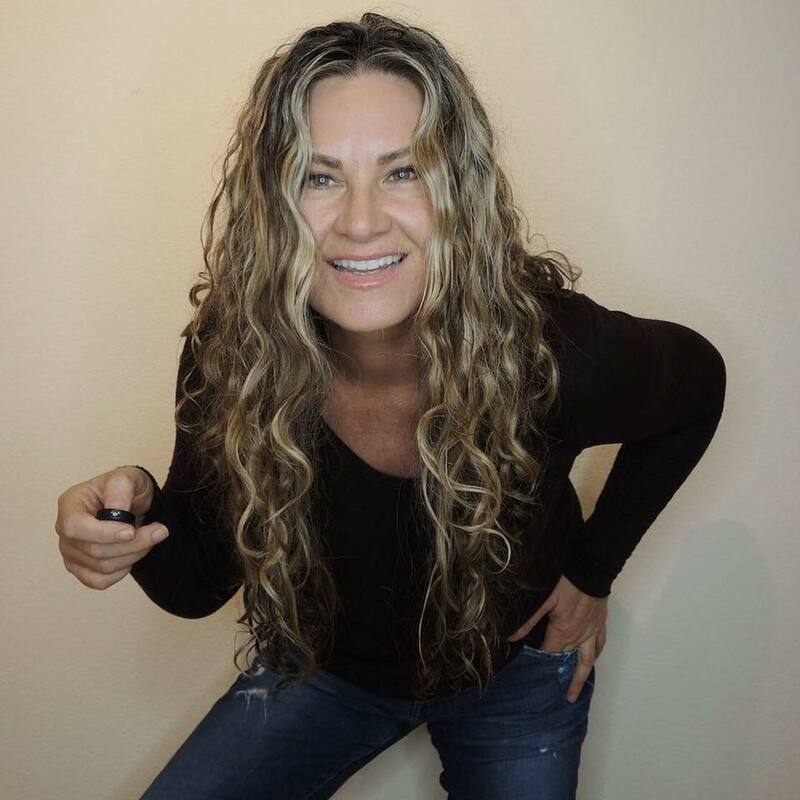 Be supported as you create your own happiness with this step-by-step program I created to help you become more confident, content, and to experience pleasure. 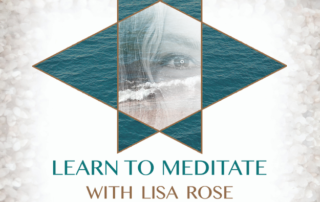 Learn to Meditate with Lisa Rose is an online course and 27-page e-book that helps you discover meditation techniques and tools that work for you to make meditation easy. Connecting With Your Spirit Guides will help make your life easier, it will give you comfort, and confidence to make better choices in creating a life you love. 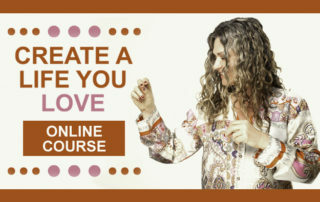 Learn how to connect with your guides in my new online course. Awaken Your Natural Intuition and Start Truly Living! Learning to use your intuition helps you live a more rewarding life! 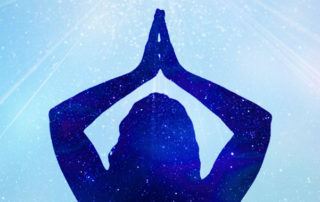 Intuition helps you gain confidence toward creating the life you desire by delivering guidance to you through your physical and intuitive senses. Experience less stress and greater confidence in yourself with intuition! Gain confidence in yourself by making better decisions with intuition as your guide. 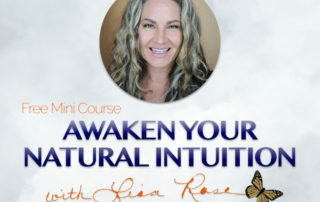 Learn how to awaken your natural intuition with this Free Mini-Course, Awaken Your Natural Intuition!